What you leave to friends and loved one–and the causes you champion–are ways of expressing your hopes and dreams for the future and perpetuate your part in the story of the Lincoln Brigade. As you make your plans, please consider including ALBA in your will or living trust, or naming us as a beneficiary of your state. ALBA can accept legacy gifts in any amount, large or small. Please help us to continue to expand our horizons, and your beliefs, and help us to carry our shared legacy to the next generation and beyond. If you have additional questions or would like to discuss your choices, please contact executive director Marina Garde at 212 674 5398 or mgarde@alba-valb.org. All inquires are kept in the strictest confidence. 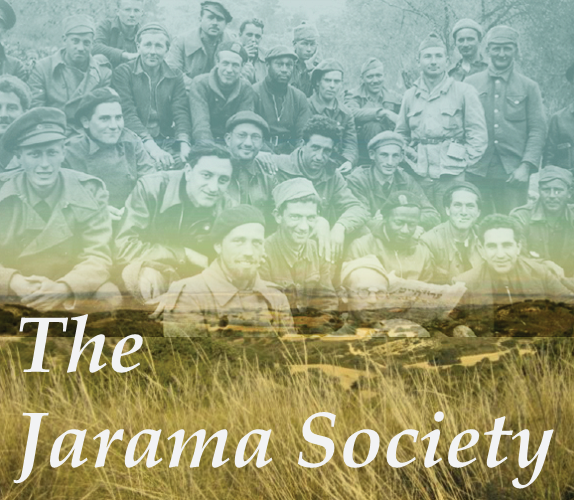 Special welcome to our new Jarama Society Members Steven Jonas from New York, Judy Swartz from California, and Judy Montell from California. Thank you for designating ALBA in your will.